You know the importance of having the type of visual content that will really speak to your audience. Great visual content can do more than simply attract attention however. The right choice of images can make your brand stand out; whether it is a company brand or that of a personal blog. 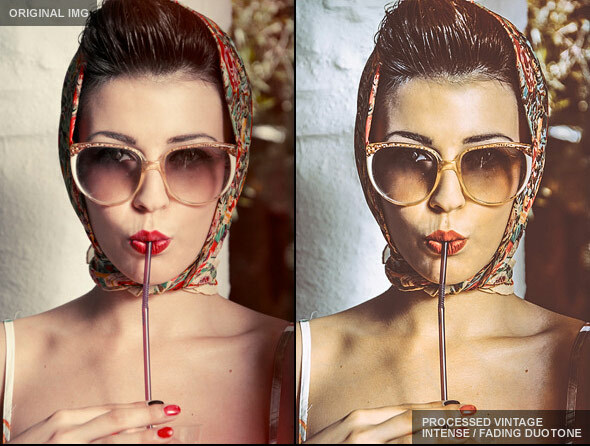 Clean or artistic, subtle or dramatic, modern or vintage, B&W or colorful, you will find, in the list below, 25 Lightroom presets you can use to create exceptionally edited photographs. With these professional presets for Adobe Lightroom, you’ll turn any flat-looking digital image into an eye-catching one, with minimal effort. 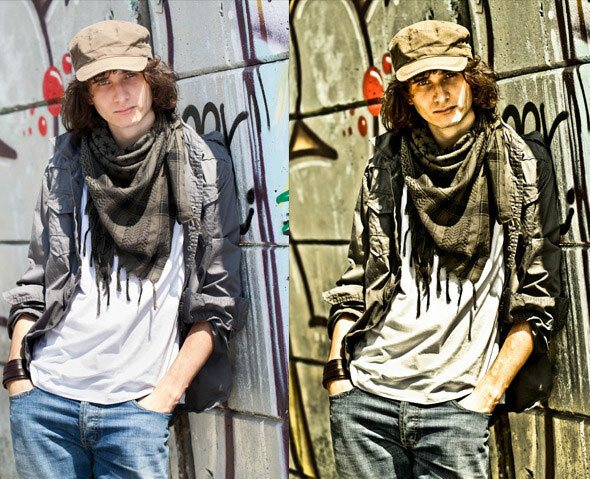 These presets are non-destructive and work on photos with any style or lighting. With the click of a button, you can have a stylized image that evokes an emotional response from viewers. Using presets makes editing quick and easy, and it’s an effective way to get the result you want. You can tweak the individual settings of every presets and customize the preset. This means that your creative possibilities are unlimited. 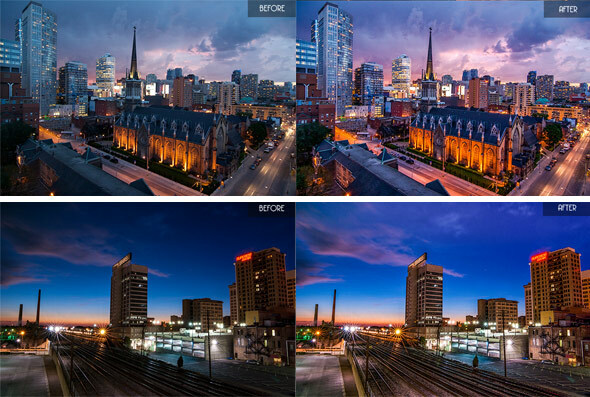 Save time & have fun with these great Lightroom presets! Visual content reigns supreme in the online world. Except for headlines, viewers pay little attention to text while searching They rely on visual content to point them in the right direction. That’s when image editors come in handy! This pack contains 50 premium Lightroom presets, perfect for photographers and graphic designers. These were created with precise calibration adjustments and clean arrangement to bring your images to life! Visuals help people process information easier and faster than is possible with text. This is one reason why the image editor you use is so important. A run-of-the-mill image editor can place limits on your creativity. This set contains 10 Lightroom presets you can use to fix shadows and highlights in your photos. The presets are customizable and easy to use. Choose visual effect or effects that are supportive of your brand’s values so you can emphasize and bolster your online brand. Take these retro effects, for example! 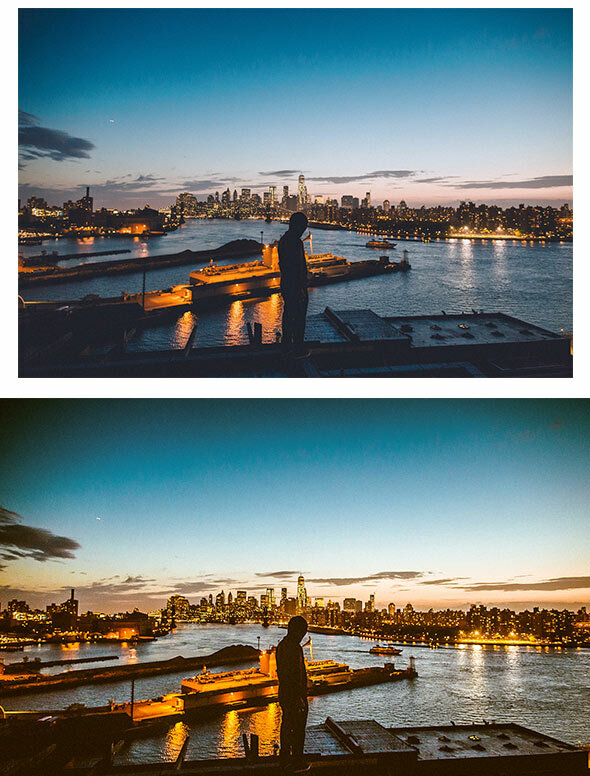 Here are some realistic and accurate Instagram presets for Lightroom. These preset closely resemble the ones you see on Instagram and they’re created primarily with the RGB curves instead of camera profiles. If it’s drama you want, no problem. You can even put quirky imaging effects to good use. It’s easy to do, and a touch of quirkiness can make your brand stick out as something very special. These presets are designed in Lightroom 4.1. They are great for adding a dramatic touch to your photos. Stock photos have their place, but unless they are chosen with great care, it’s difficult to find ones that won’t give your blog a somewhat impersonal look. This is where this excellent photo editor comes in. 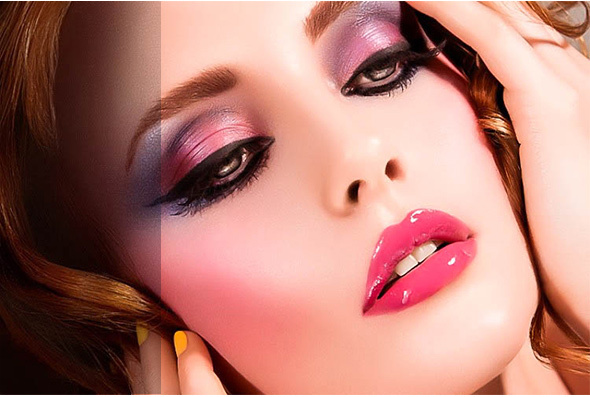 This pack contains all kinds of effects that a professional photographer needs to enhance, repair, retouch photographs. 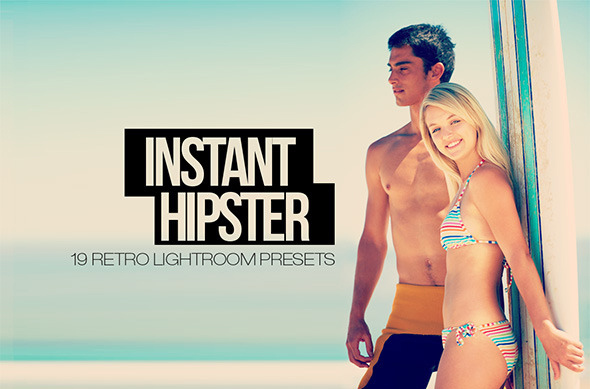 Here are 18 Premium Lightroom presets that will give your photos a retro/vintage look. “Rosalinda” is a Lightroom Preset that will give your photos a dreamy, tropical, warm, summer look. It is gorgeous for portraits, wedding and lifestyle photographs. Here are 15 cinematic film Lightroom presets which are just perfect for photographers and graphic designers. This bundle includes more than 300 beautiful exclusive presets and will enhance your photos with tons of different adjustments. Magazine Profiles is a set of 42 Lightroom Presets that are very easy to use and truly time savers. Made especially for low budget projects! 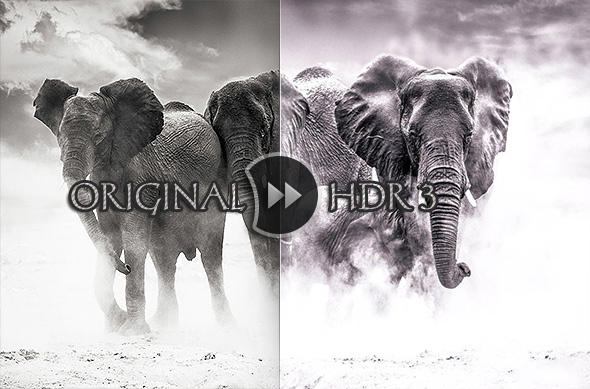 Here is an awesome HDR presets set that will professionally enhance and strengthen the vividness of your photos. 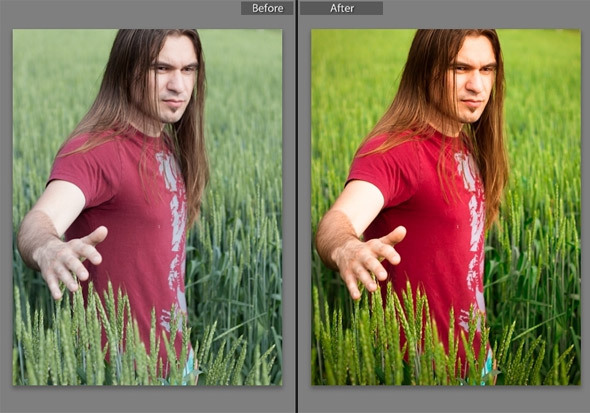 Use this preset on portraits or landscapes for a dramatic effect. 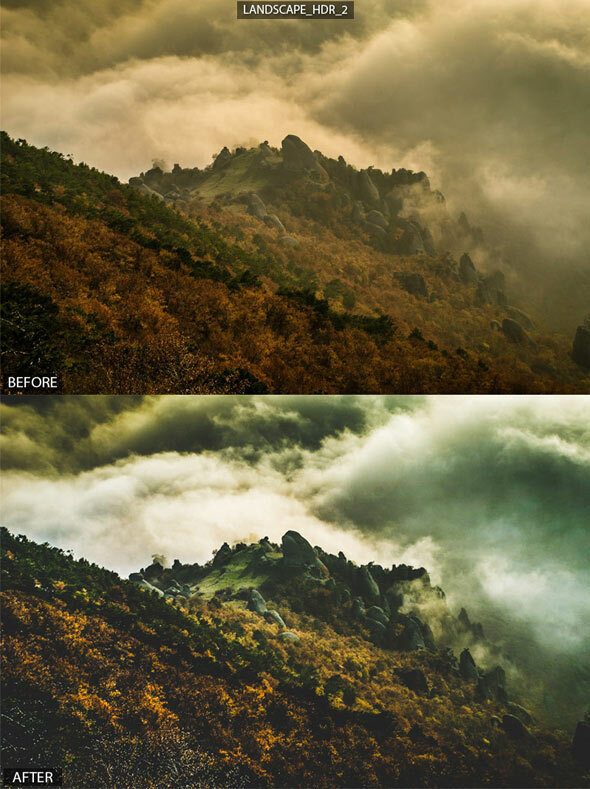 This set has 6 professional presets for Lightroom, perfectly used for landscape photography. All presets have been tested on different landscape pictures, and work perfectly. 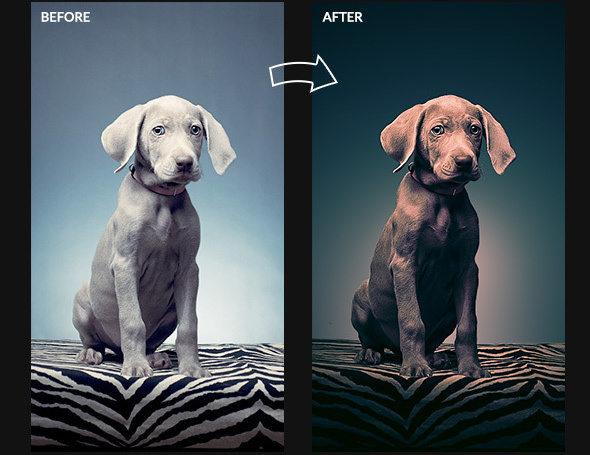 These presets will help you enhance the quality of your photos with just a couple of clicks. 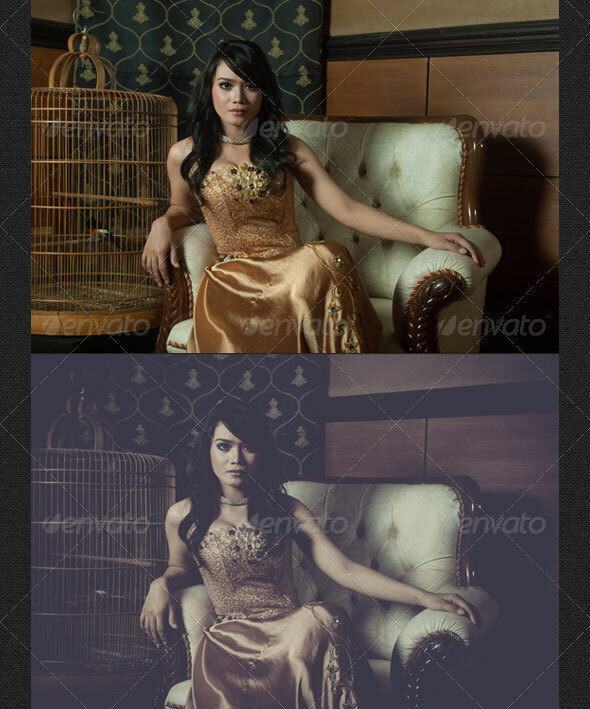 Some presets will not work well with certain types of pictures (over- or underexposed). There’s no need to be a professional photographer to create some interesting or humorous visuals. Just try these presets! 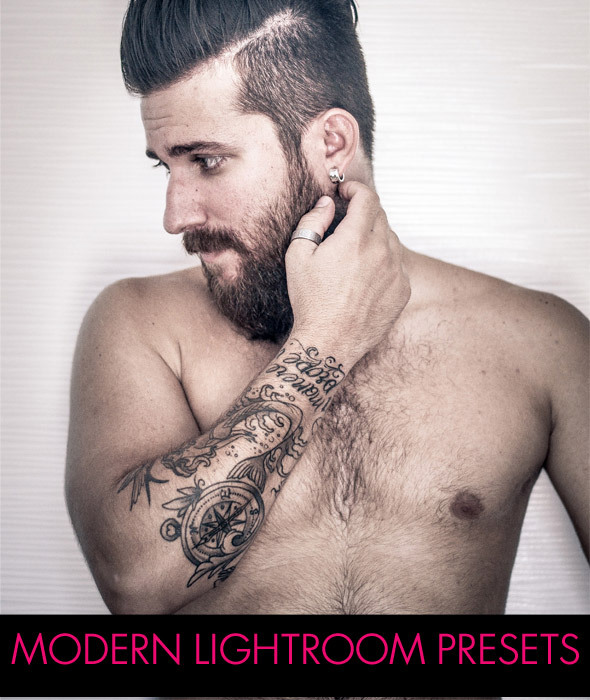 Here are 50 Premium Lightroom Presets. These are perfect for photographers and graphic designers. Clients often supply their own images; but when it comes to a building a personal website or blog, you’re usually on your own. You either must take multiple shots with your camera or phone, or process images with a super-cool photo editor like LightRoom. 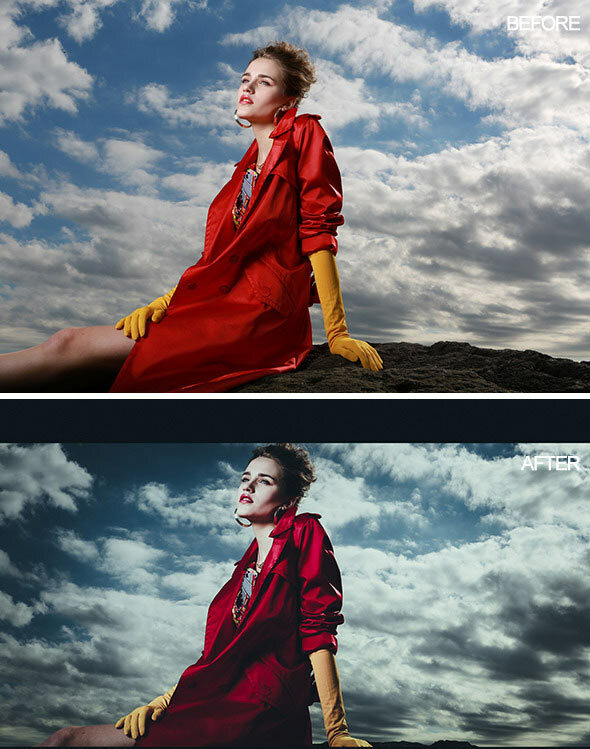 This HQ retouching preset will help you! 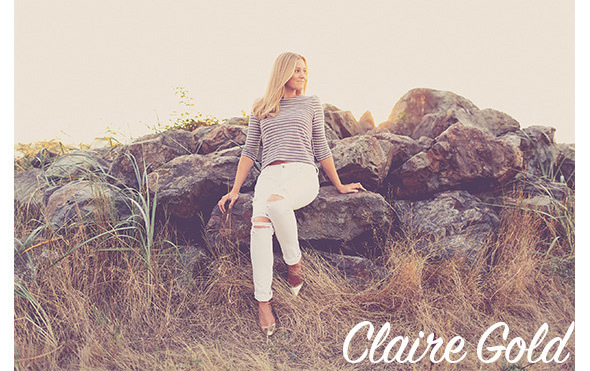 This preset is very clean & professional and supports smart adjustments. Supported file formats: PNG, TIFF, and JPEG formats. 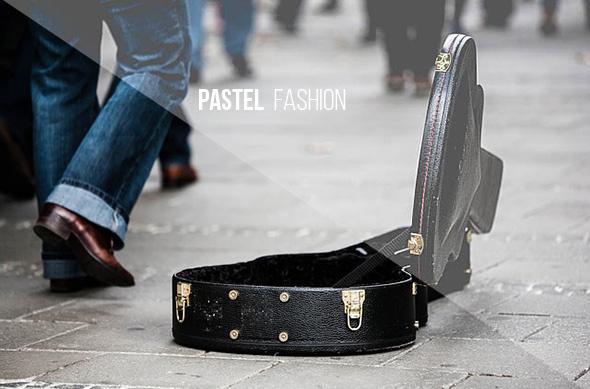 Fashion Presets is a collection of professionally designed Lightroom presets This quality preset is necessary for any photographer. By using this you can convert your ordinary photos into great images. 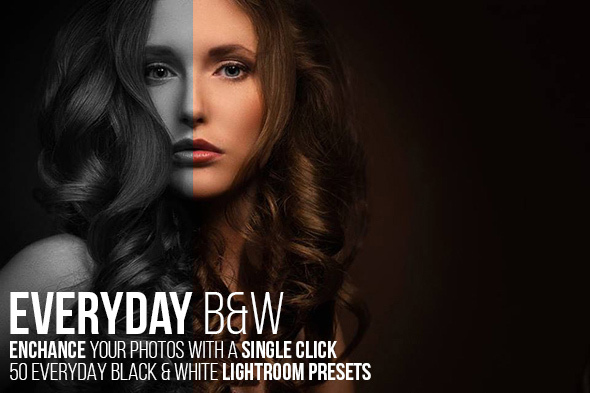 Here are 50 everyday black & white Lightroom presets for your inspiration. These presets look great with a wide variety of images. These presets were designed to be used with any type of files that open with Lightroom and you can easily adjust the presets to your own style or the needs. 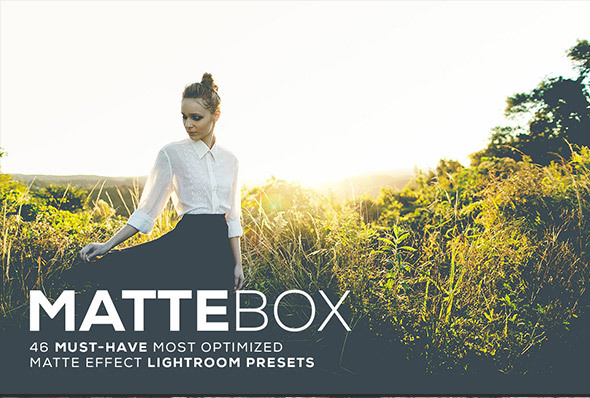 MatteBox contains several mouse-made & professionally designed presets. MatteBox Presets is very easy to use. It doesn’t require you to tweak anything. Just one click to give your photos the mood and style. Given a typical Internet user’s short attention span, images must be relevant. They must relate to the articles or ads they accompany, or the products promote. They represent promises of things to come. Here’s Nature’s Palette, a set of 10 Lightroom Presets that will provide high-quality results for photo retouching. Cover Girl Lightroom Preset is excellent for photographers, graphic designers, and fashion bloggers. 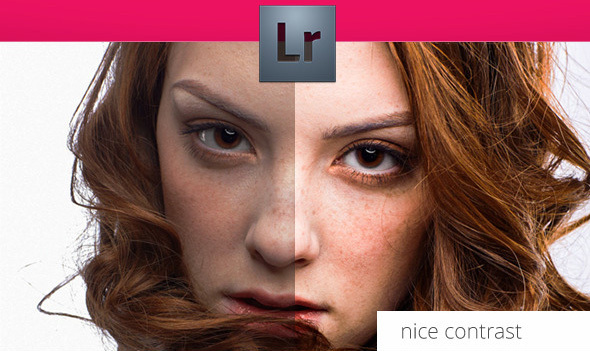 These presets are exclusively developed to upgrade your images to the next level. A random or incoherent use of images will not only fail to enhance your brand; it will detract from it. Every image must in some way be supportive of the brand, as small or subtle as that level of support may be. Presets can help you add certain filters to the images so that your brand is coherent in any medium. 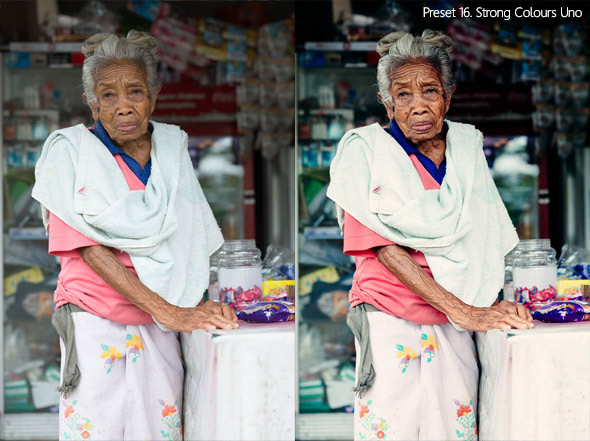 These presets were tested and adjusted to give good results for a wide variety of images. They are versatile and are suited for any image. 30 Soft Pastel Presets for Adobe Lightroom gives you what you need to professionally enhance your photos. This collection includes 30 professional presets. Here are 20 presets for Adobe Lightroom 4, 5, 6, CC and Adobe Camera RAW (ACR) 7.0+ which you can use for fashion, lifestyle and travel photos.